Merlitz.eu is a modern wholesale warehouse of both men's and women's bags and accessories. We are the only European warehouse that have the entire Solier Men's Accessories and Felice Women's World assortment in its offer. Solier is the modern European brand established in 2011 in Poland. 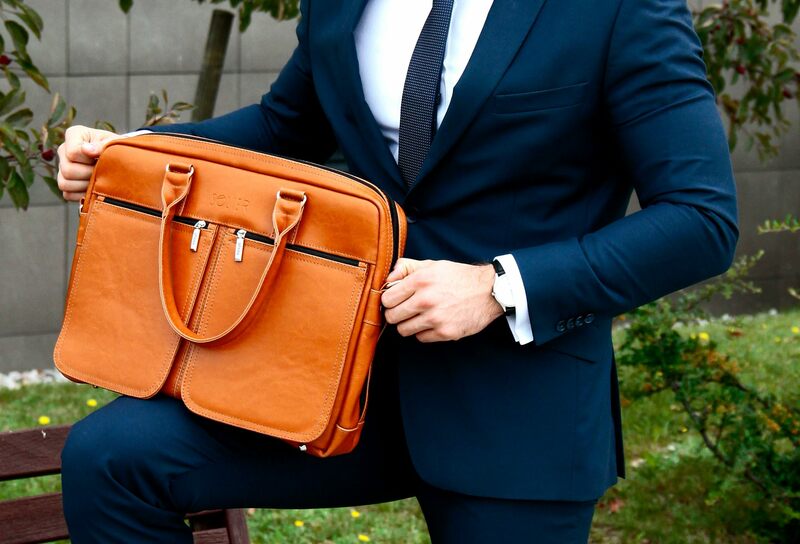 In their offer you can find not only a wide variety of men’s shoulder bags, messenger bags, briefcases, laptop bags, weekender bags, backpacks, but also leather accessories such as belts, wallets and conference folders. All the products are made of the genuine Italian leather or synthetic ecoleather. Addiotionally, Solier brand gives 2-year warranty for all their ecoleather productas and 5-years warranty for the products made of genuine leather. Felice is a Polish brand of leather bags and accessoriers. Made by women for women. All the products are a combination of classic timeless design with addition of the recent fashion trends and colours. In their offer they have not only thousands of clutch bags and messenger bags, but also handbags and comfortable shopper bags. Modern designs and a great range of colours will satisfy even the most demanding women.